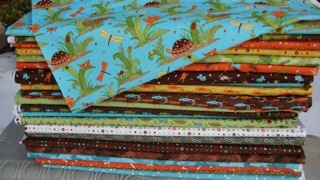 The Fat Quarter Shop is excited to welcome Deb Strain to the Jolly Jabber. 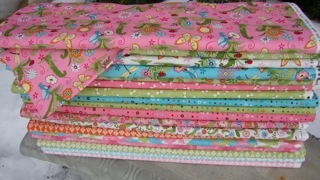 Deb Strain’s latest fabric collection is Meadow Friends from Moda. Q: What was the first seed that grew into the Meadow Friends collection? 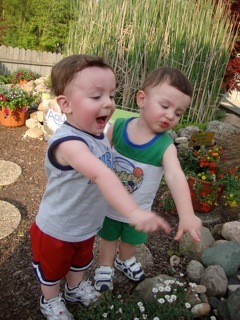 A: Our two year old twin grandsons were the inspiration for Meadow Friends. I imagined all of the fun they will have when they are a little older, playing in the creek and meadow, bringing home bugs, frogs, turtles and salamanders! 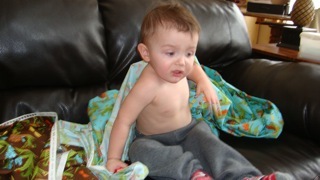 A: I love the "leapin frogs." They just look like they would be fun to try to catch! 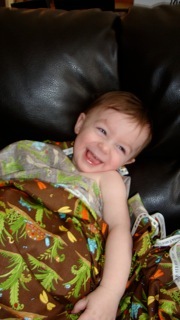 A: A quilt that children could hug at night and keep forever! Playing with my little grandsons. They are the light of our world! I grew up in Springfield, Ohio but spent a lot of time at my Grandparents farm where I could be outside and play with my own "Meadow Friends."